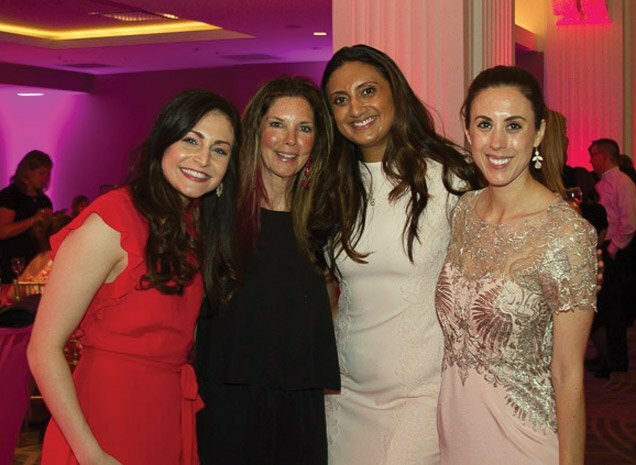 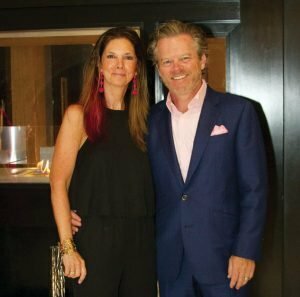 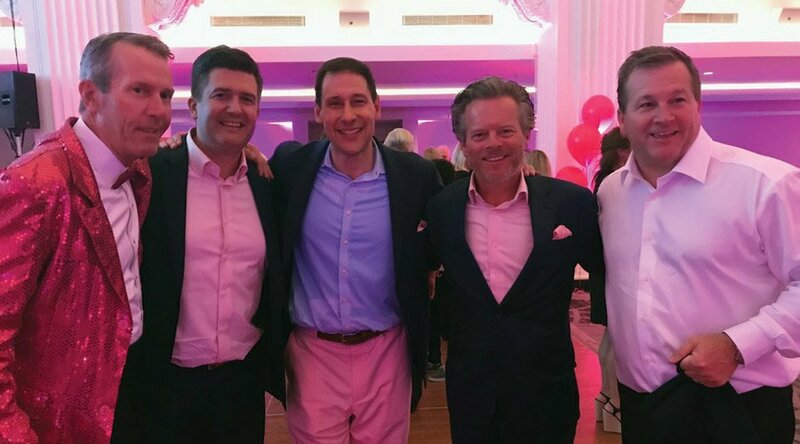 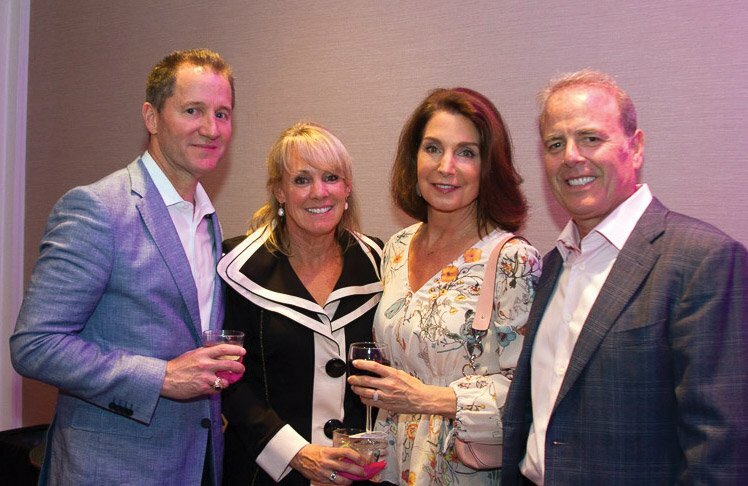 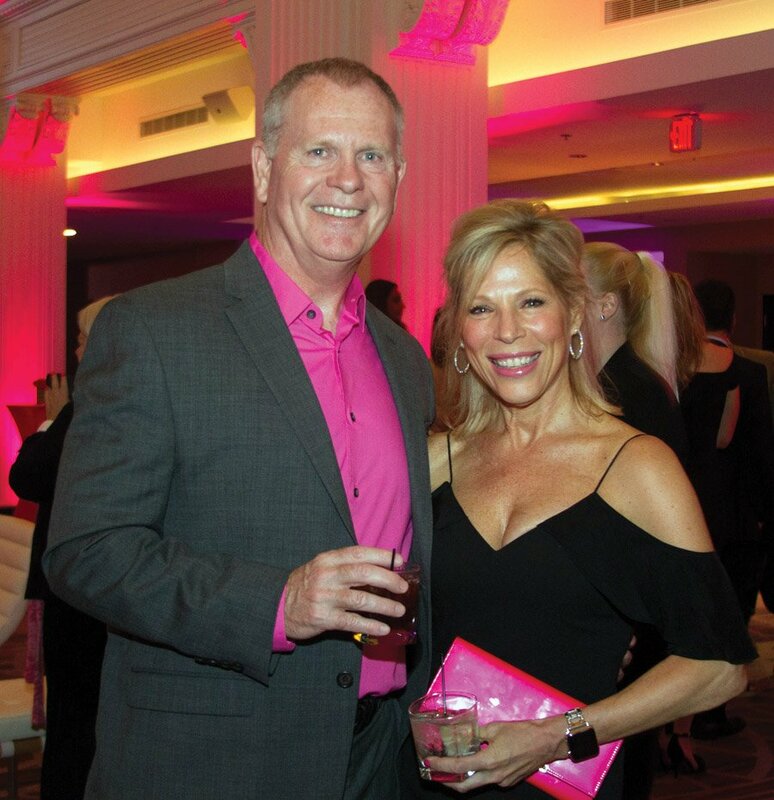 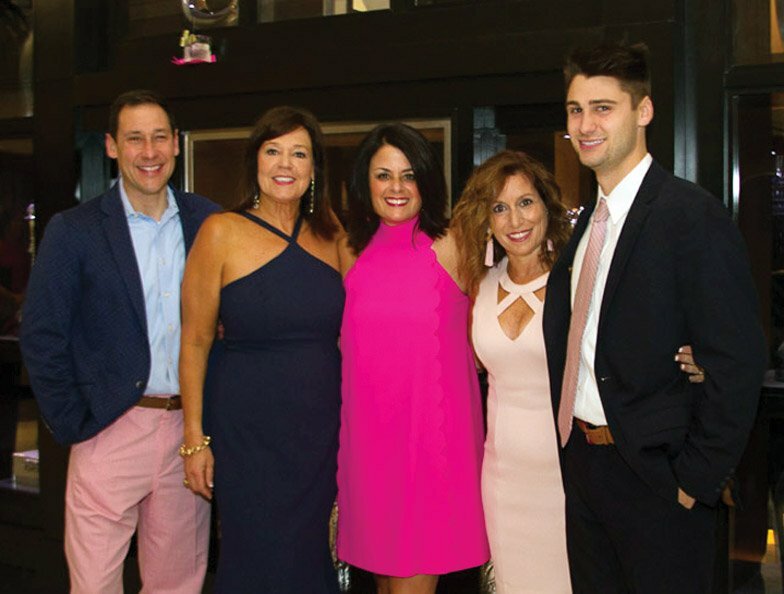 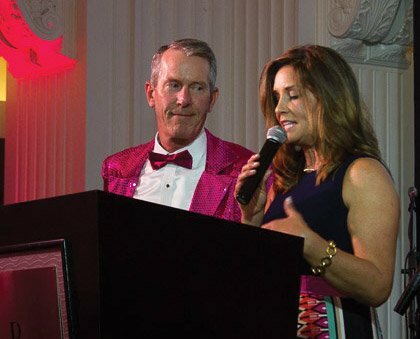 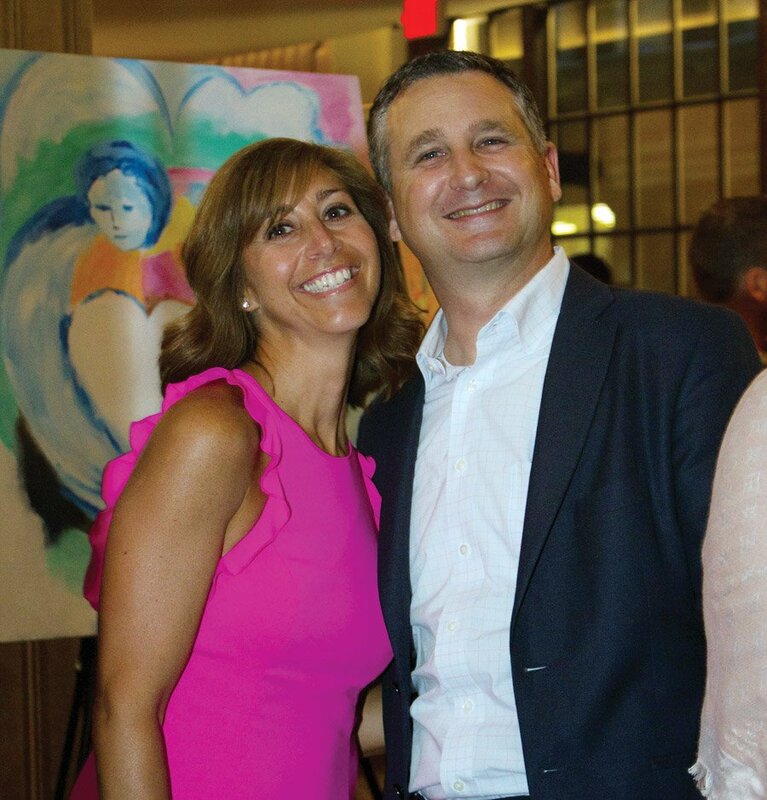 A sold-out crowd gathered for the 11th annual Karen’s Gifts Forever in Bloom Bash, benefiting the Karen Wellington Foundation for Living with Breast Cancer. 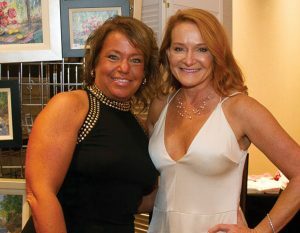 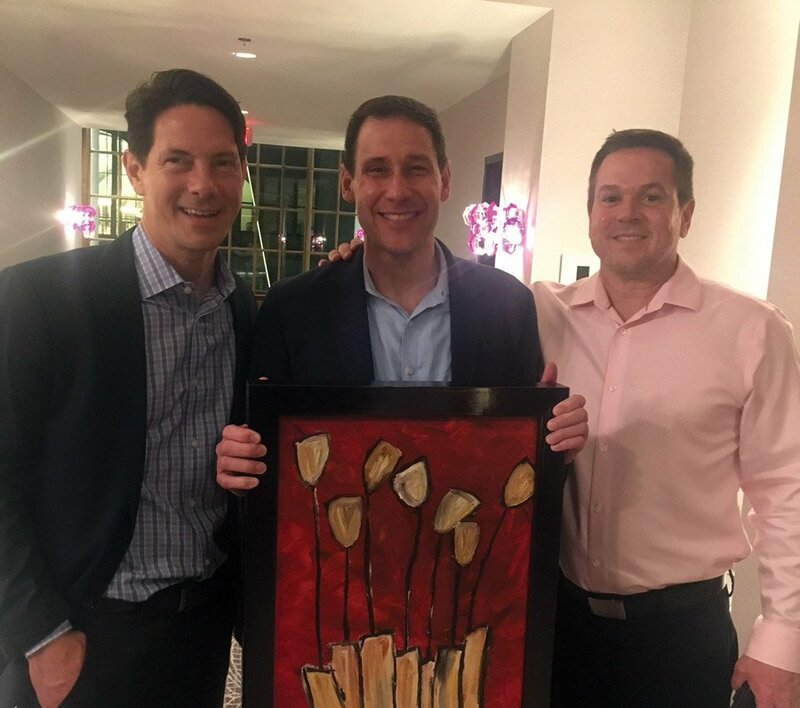 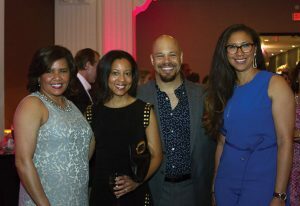 The event featured an art auction that included Karen Wellington’s original oil painting “Tupelo Honey,” dinner by-the-bite, music, dancing and more. 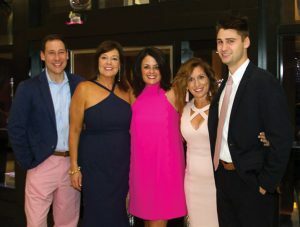 The foundation provides vacations, spa days and other gifts of fun for women with breast cancer, giving them breaks from doctors’ appointments, tests, treatments and worries. 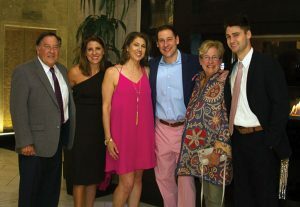 Click on a thumbnail below to view full photo gallery from the event.